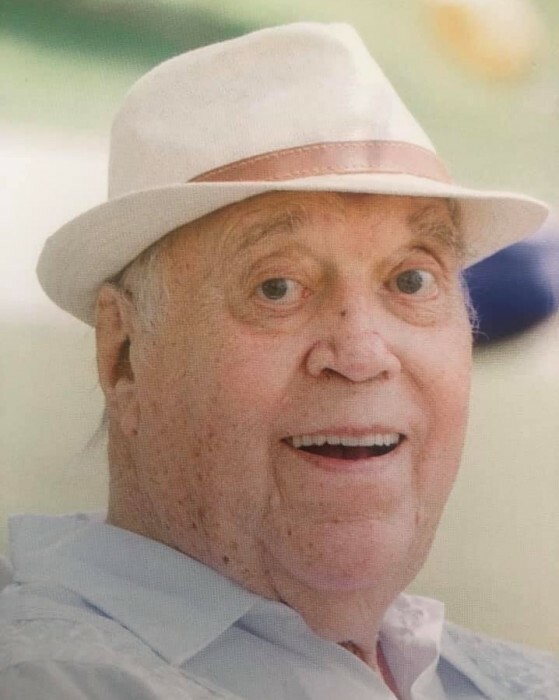 Dale George McDowell passed away peacefully on February 8, 2019 surrounded by family. He was born on October 15, 1939 to George and Clarice McDowell. He lived most his life in Deer Creek, MN raising his spirited children with his wife Charlene McDowell. Dale spent his recent days painting, gardening, bird watching, winning fantasy football leagues, and sneaking candy to his grandchildren. Dale is remembered for his smile, humor, strength, and spending time with his family. He is loved by many including his children Glen, Rodney, Jayme, Tami Lou, and Davey; welcomed family Debra, Emily, Jason, and Kathrine; and grandchildren Mckenzie, Maxwell, Kiera, Erin, Amora, Ryan, and Matthew.